Kings River Conservation District General Manager David Orth has been appointed to the California Water Commission by Governor Brown. 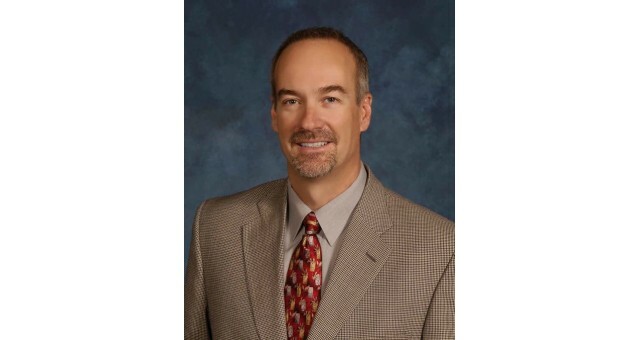 Orth has been KRCD General Manager since 2002 and previously was Vice President of Resource Management at California Valley Land Company Inc. from 2000-02. He was on the staff of Westlands Water District from 1986-2000, including several years as General Manager. From 1982-86, Orth was Deputy Treasurer and principal accountant at the Fresno County Auditor-Controller and Treasurer’s Office. Orth, who lives in Clovis, has been prominent in representing irrigated agriculture in the Central California Regional Water Quality Control Board’s Irrigated Lands Program implementation and co-chaired a task force appointed by the Governor to work on water quality problems adversely affecting many disadvantaged communities. He has also been involved deeply in a number of major water and power issues and activities. Orth is a native of Porterville and has a Bachelor of Science degree in accounting from Fresno State. The position requires Senate confirmation. Orth will be paid $100 per diem. He is a Republican. Adan Ortega, 50, of Fullerton, was also appointed to the California Water Commission. He operates a business communications firm. At one time Ortega was Vice President of External Affairs at the Metropolitan Water District of Southern California and has been associated with other water agencies and interests. He is also a past Chief Deputy Secretary of State. Ortega is registered decline-to-state.